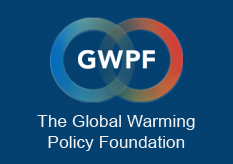 The Global Warming Policy Forum has called on the government to relax seismic restrictions on shale gas drilling in the UK. The call comes after leading experts from the British Geological Survey (BGS) announced that the current limits on seismic activity were too restrictive. The limits, which force drillers to stop work, are much more forbidding than those in other industries and those used in other countries.